¡Hola guap@s! Hoy os enseño un look muy "wild", con este kimono (capa) marrón con flecos y troquelados. Me parece un kimono increíble, muy estilo años 70 con un toque salvaje. Lo combiné con un crop top blanco y un short de tiro alto a rayas. Para el calzado, esta vez he estrenado estas sandalias planas de la marca XICC, es una marca española con piezas incréibles de cuero. Hi darlings! 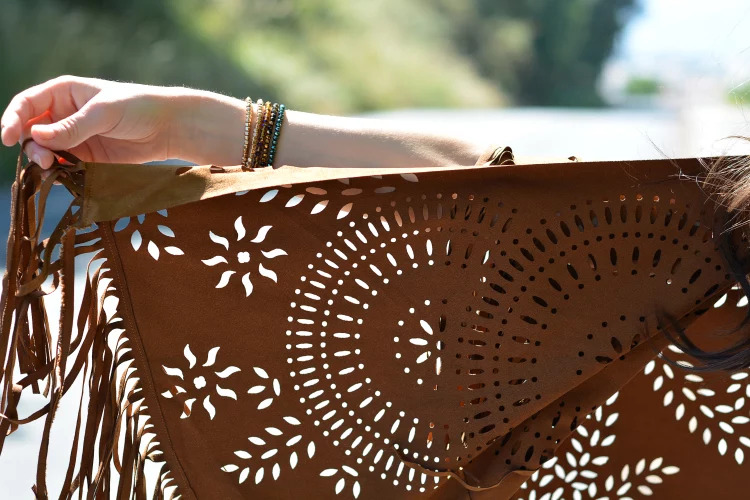 Today I show a brown look very "wild" with this kimono (layer) with fringes and punched. 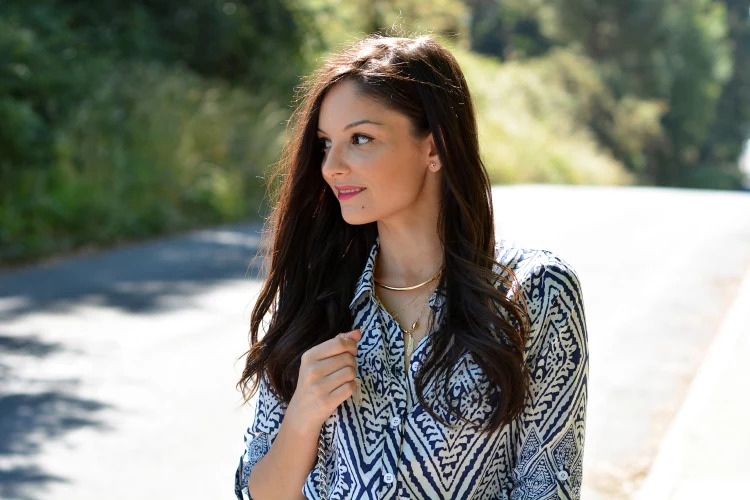 I think an amazing kimono, very 70s style with a wild touch. I combined a white crop top and shorts striped high shot. For footwear, this time I released these flat sandals XICC brand, it is a Spanish brand with incredible pieces of leather. ¡Hola guap@s! 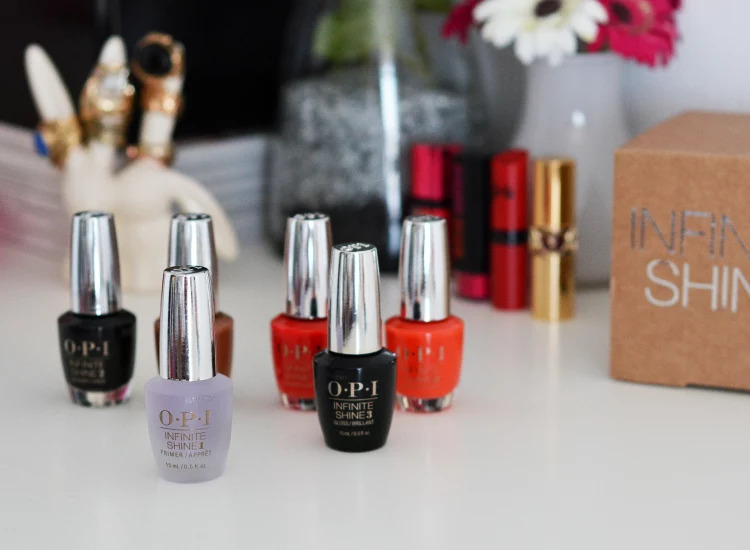 Hoy en el post del domingo os cuento mi experiencia con la nueva línea de OPI Infinite Shine. Esta nueva línea tiene 30 tonos disponibles, y se compone de 3 fases. 1. Primer: La pre base, para conseguir una mayor adherencia y evitar manchas en la superficie de la uña. 2. Color: Aplicaremos 2 finas capas de color ultrapigmentado, acabado gel. 3. Gloss: Crea un brillo espejo duradero que se fija con luz natural. Yo lo he probado durante un par de semanas y la verdad es que además de que es muy fácil de aplicar, dura muchísimo, más de una semana, no se estalla el esmalte facilmente. Generalmente con los esmaltes corrientes no duro más de 4 o 5 días, pero esta línea Infiniti Shine me ha sorprendido bastante. La fórmula de esta lína contiene oligómeros que interactúan con los foto-iniciadores que contiene el top coat. El sistema se cura con la luz natural, construyendo una película dura que se retira facilmente con un quitaesmalte. ¿Que os parece la línea Infinite Shine? ¿La habéis probado? Hi darlings! 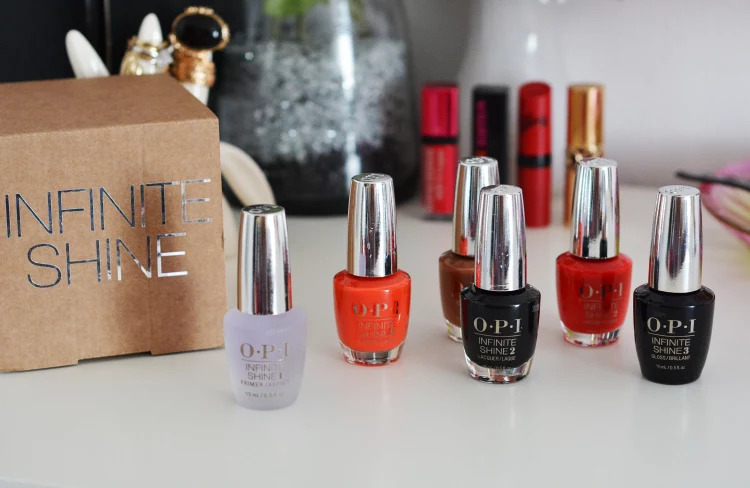 Today in the post on Sunday I will tell you my experience with the new line of OPI Infinite Shine. This new line has 30 colors available, and consists of 3 phases. 1. First: The pre base, for greater adhesion and prevent spots on the surface of the nail. 2. 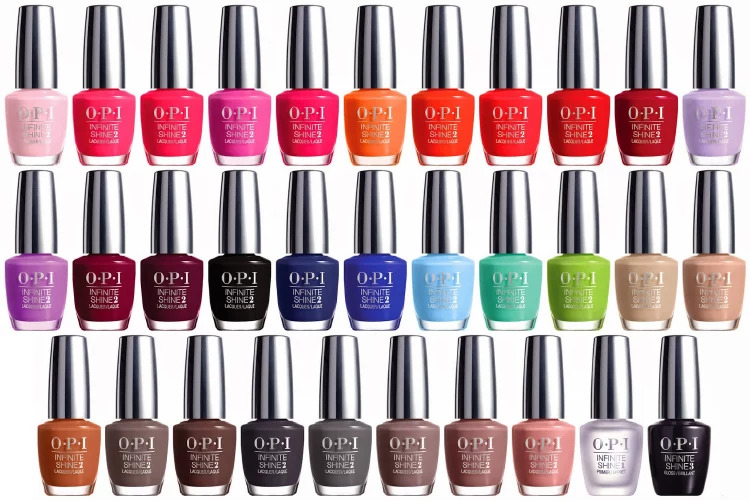 Color: We apply two thin coats of ultra pigmented color, finish gel. 3. Gloss: Creates a lasting mirror shine, secured with natural light. I've tried it for a couple of weeks and the truth is that plus it is very easy to apply, lasts a lot, more than a week, not the enamel breaks easily. Usually with running glaze did not last more than 4 or 5 days, but this line Infiniti Shine quite I surprised me. The formula of this line to contain oligomers interact with photoinitiators containing top coat. The system is cured with natural light, building a hard film that is easily removed with nail polish remover. 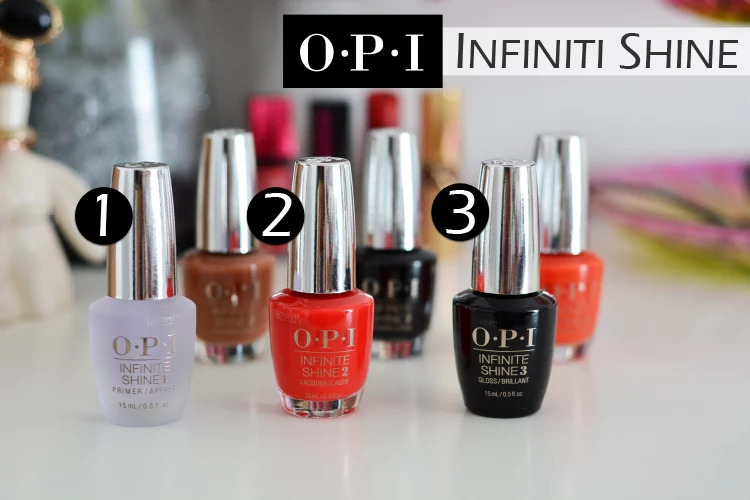 What do you think the Infinite Shine online? Did you tested it? ¡Hola guap@s! 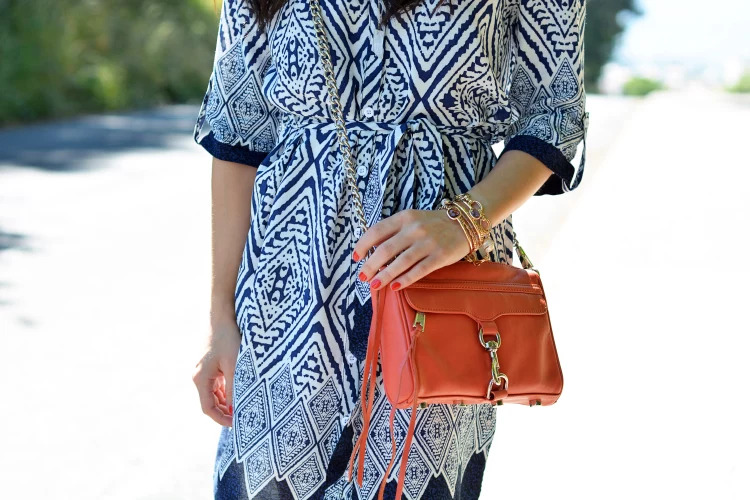 Hoy os enseño un look super veraniego con este precioso vestido estampado en color azul. Me encantan los vestidos de verano, son mis favoritos. Lo combiné con una sandalias marrones y un bolso coral intenso. Hi darlings! 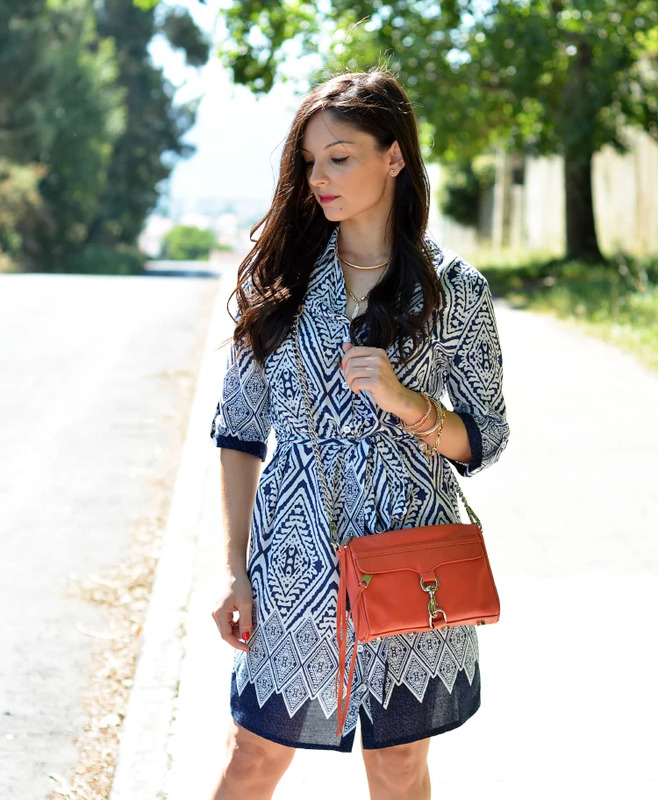 Today I show a super summer look with this lovely print dress in blue. I love summer dresses are my favorites. I combined it with a brown sandals and a intense coral bag.